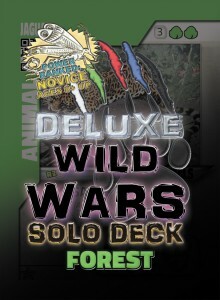 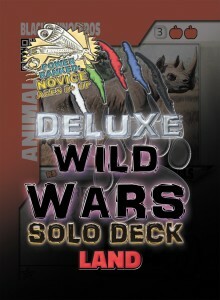 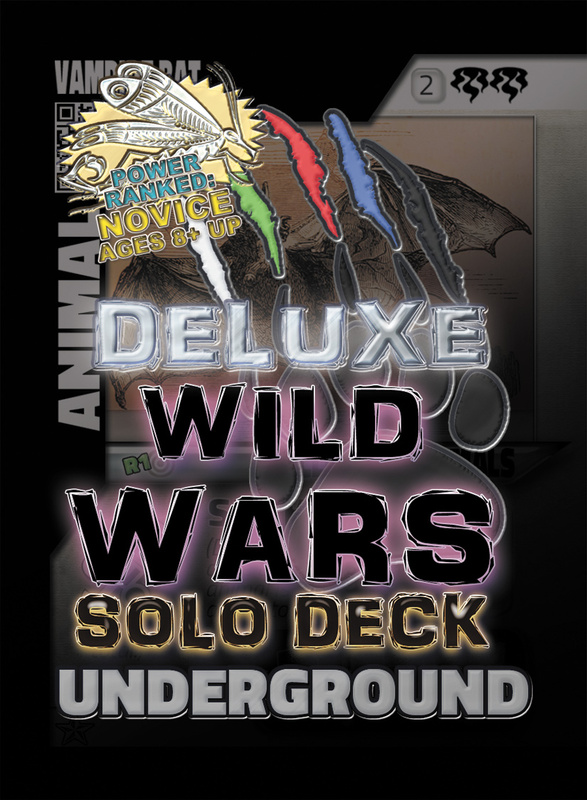 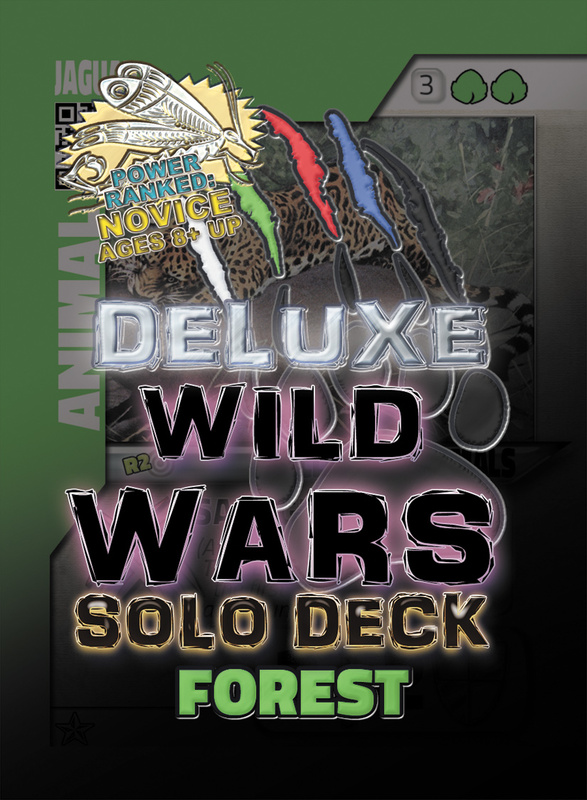 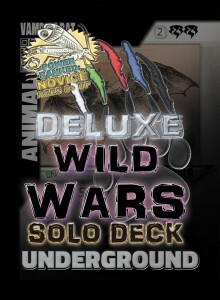 In honor of all five of our Wild Wars Beginner decks going on sale today, we’ve knocked the price down on the Deluxe decks from $15.99 to $12.99 or, if you buy all 5 together, you’ll get them for just $11 apiece, at our DriveThru Cards Storefront! 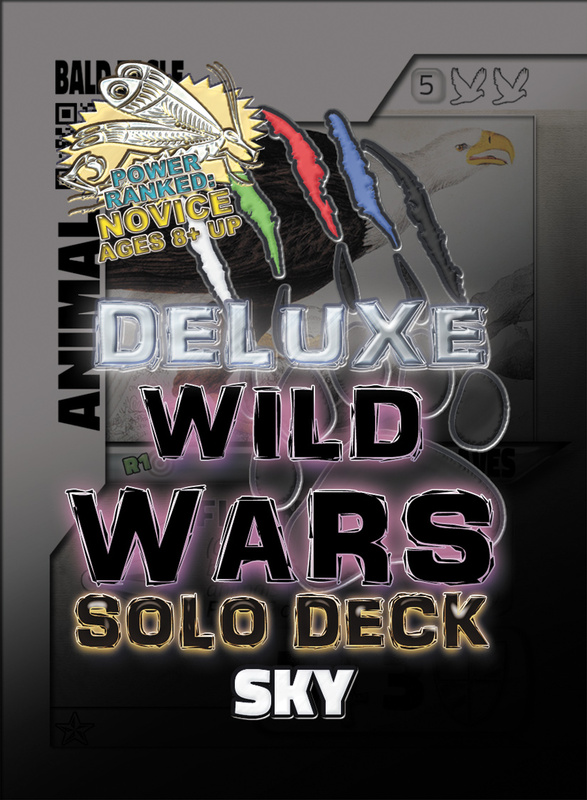 The Deluxe Decks are designed for those who’ve been playing Wild Wars for a little while and understand the basics. 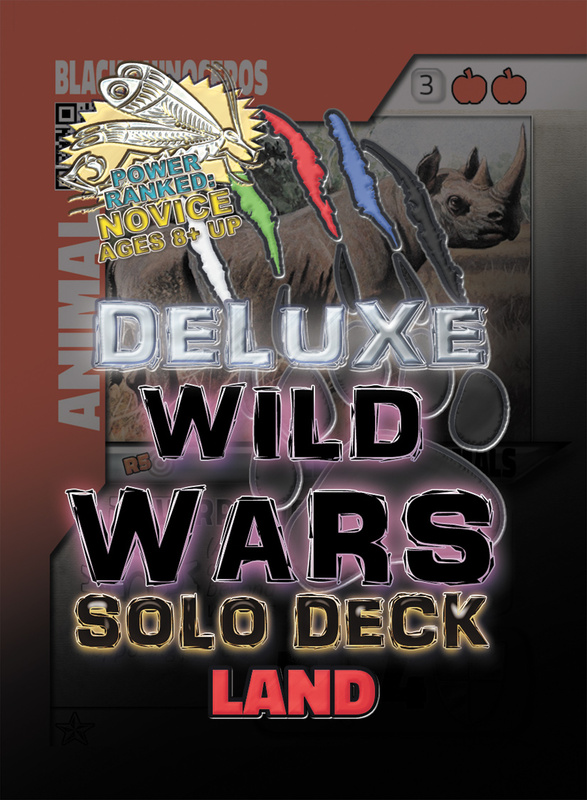 This is a great game for most ages, 8 and above, and includes cards with up to two abilities, as well as eight of the Ultra Rare General cards (four for each deck) to change up the gameplay!